Uses the same UWP mounting system as all T Series thermostats, helping your installers complete the job more quickly and efficiently. 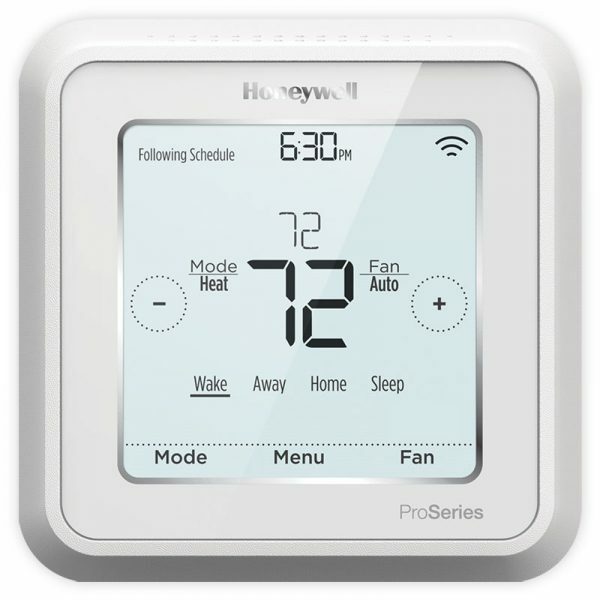 Your installers can choose to do setup and scheduling at the wall like a traditional thermostat, or they can handle it with the easy-to-use Lyric app. So easy, you can even send customers an email that invites them to complete the connection themselves. 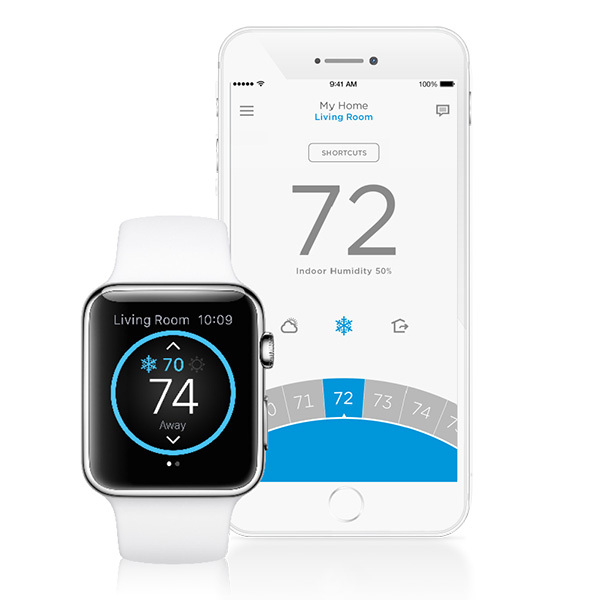 Control from anywhere by smartphone or tablet to maximize energy savings and home comfort. Uses your customer’s smartphone location to adjust the settings to save energy when they’re away and help make them comfortable upon arrival. 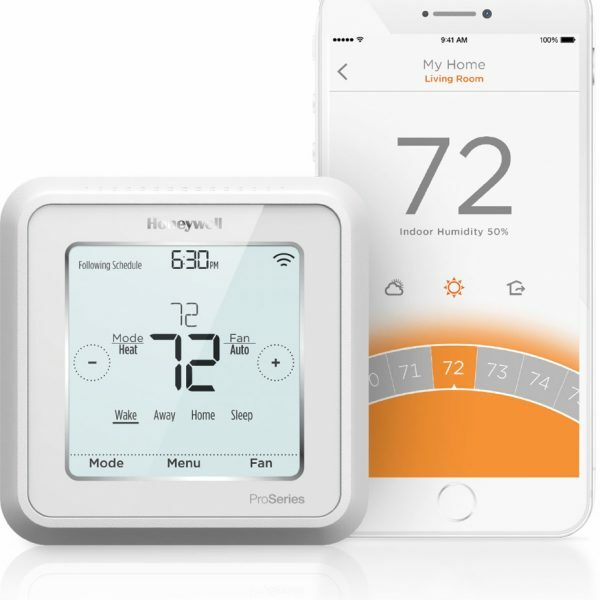 Works with Apple® HomeKit™ and Amazon Alexa® for customers who want to control their smart home devices from a single app. For residential new construction projects that need to meet the ASHRAE 62.2 standard (applicable on TH6320WF2003). For additional temperature control and an at-a-glance look at weather conditions.